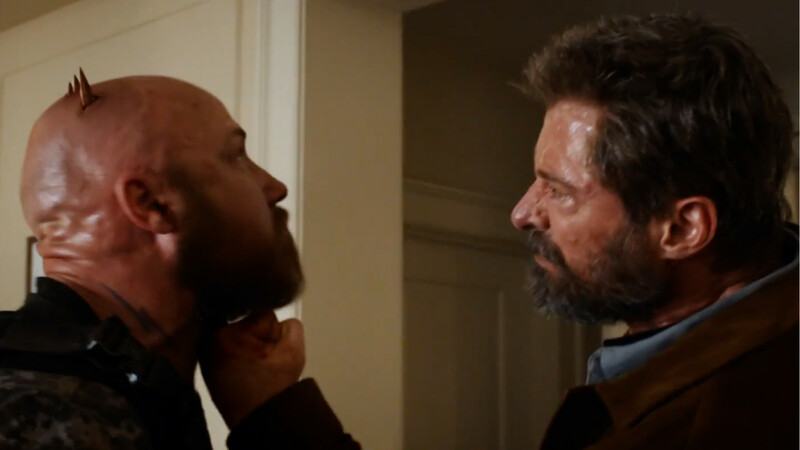 The violent new trailer for Logan has been revealed. The new trailer for X-Men spin-off Logan has been revealed, and it looks set to be Hugh Jackman’s bloodiest Wolverine outing yet. 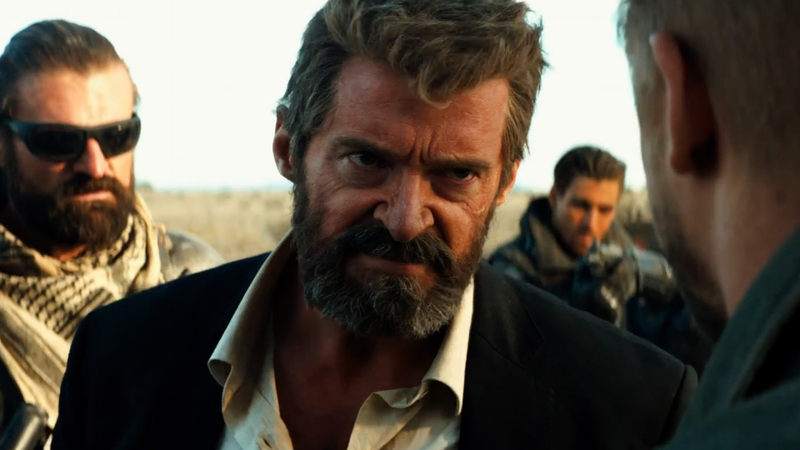 Jackman is returning to the superhero role one final time for Logan, his third and last headline movie. Judging by the trailer, we can expect an older and more violent incarnation of the character. The trailer sees him battle legions of adversaries, and he even impales one henchman with his claws in the gritty clip. Narcos star Boyd Holbrook hunts Wolverine down as the fearsome Donald Pierce in the film, which is based on Mark Millar’s Wolverine comic series Old Man Logan. In news that’s sure to please X-Men fans, Patrick Stewart is also back as Professor X. An unrecognisable Stephen Merchant, Eriq La Salle, Elise Neal and Elizabeth Rodriguez also star in the movie, which is directed by James Mangold. The movie marks Jackman’s ninth big-screen appearance as Wolverine, but the role very nearly went to someone else. Scottish actor Dougray Scott was originally cast in the role for 2000’s X-Men movie, but had to drop out after his movie Mission Impossible II ran over schedule. Logan is released in cinemas on March 3, 2017.